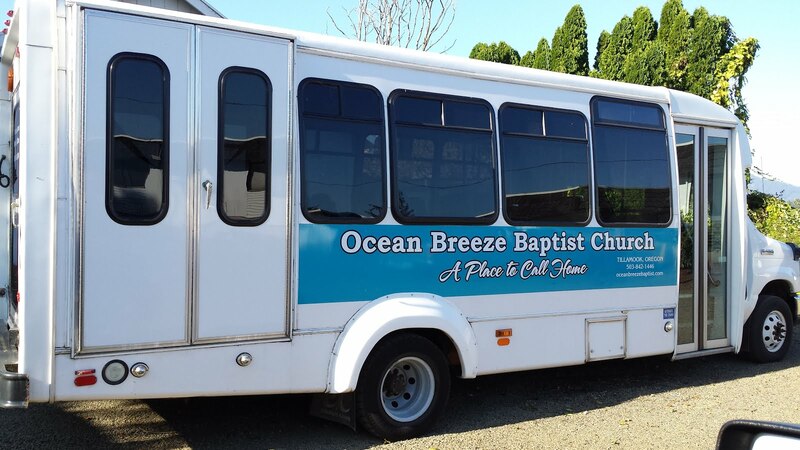 Ocean Breeze Baptist Church: AN EMAIL FROM PASTOR BIRDSONG. . .
AN EMAIL FROM PASTOR BIRDSONG. . . I trust that you will plan to attend each service of the conference. You will blessed and challenged I really do believe. 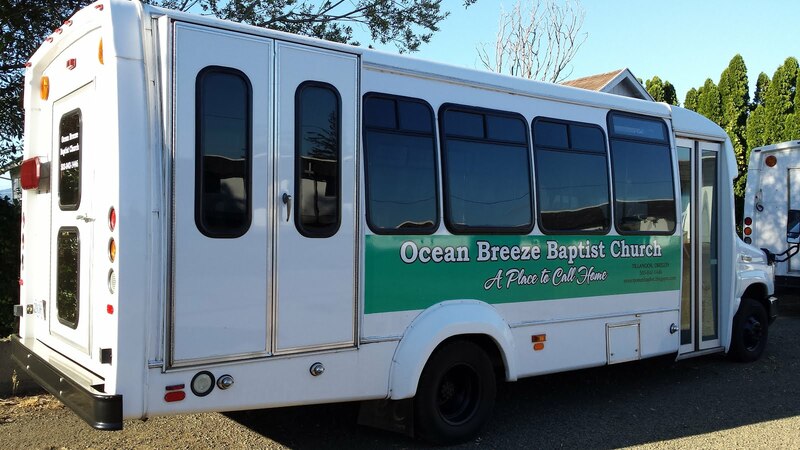 World evangelization has always been the heartbeat of Ocean Breeze Baptist Church. Our Missions Conference will serve to rekindle the flame in our hearts for the winning of the lost around the world. Dr. Andy Busch is the Pastor of the Open Door Baptist Church in Midwest City, Oklahoma. He recently celebrated 30 years as pastor of this church he planted. The church has a great heart for missions and supports dozens of missionaries. He is also the Missions Director at Oklahoma Baptist College and was one of my teachers in college. His sermons are always a blessing and his sincere love for the lost is always evident. Alvin Martinez will be singing for us on Monday and Tuesday evening! If you haven't heard Brother Martinez sing you are in for a real treat! His powerful voice will bless your heart. He is a staff member at Golden State Baptist College in Santa Clara, California. Don't forget about the Touring the World Buffet (Intenational Dinner)! This will be held Sunday evening at 5 PM. Bring your favorite ethnic dish and enjoy a great meal with God's people.